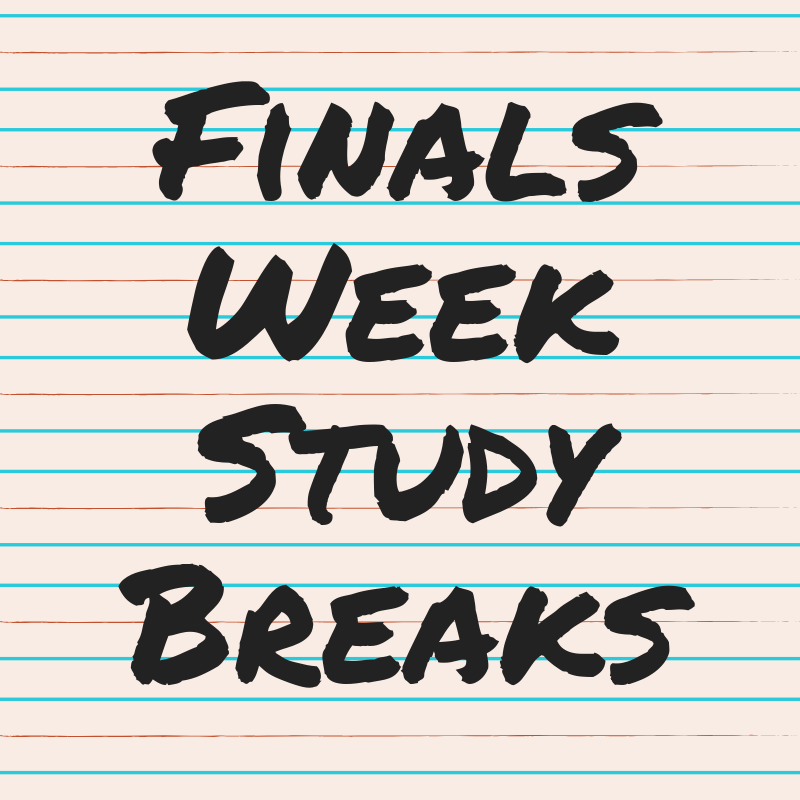 Briggs Library has lots of ways to help students get through Finals Week! Study chow, coffee and hot chocolate will be served in the library lobby on Dec. 5, 6 and 9 starting at 7 pm until supplies run out. See http://libguides.sdstate.edu/Hours for the library's extended hours during Finals Week. Research assistance with librarians are available in-person, by phone, email or chat. Group study rooms are reserveable at www.sdstate.edu/hilton-m-briggs-library. Reserve early, they are popular! Four of the larger rooms (15, 204, 222, 239) have a computer and monitor and/or can project from a laptop. Check out the tech pack when you get your key. For a quick break, try our Stick Together poster, where colorful stickers are added to a grid to create an image. The poster will be up all week, along with a variety of board games and coloring sheets near the front desk.